Can Hemp Oil Make You Fail Drug Test? Drug tests come in different forms. Some of them use hair or sweat to test for illegal substances, while others rely on urine, blood, or saliva. Depending on the type of test, certain substances are more likely to show up. The most common drug screening involves testing urine samples. This is known as a UDT which consists of two stages. The first stage determines whether or not the drug and the metabolite is present in your system. The second stage confirms the presence by mass spectrometry and a couple of other techniques. 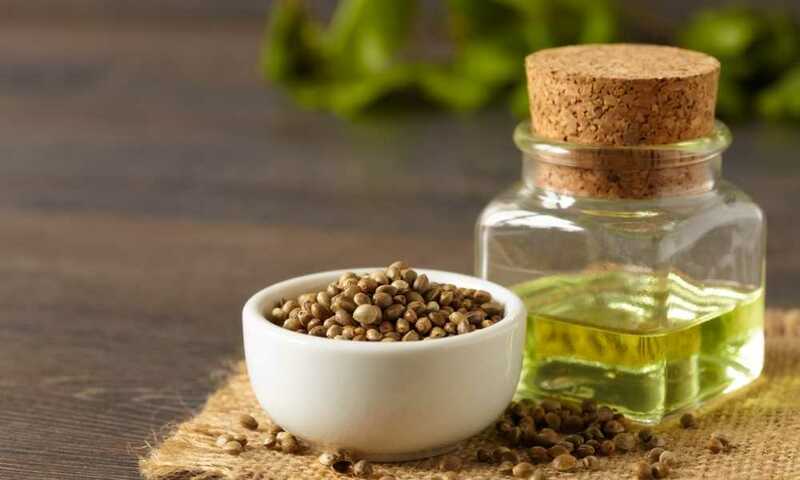 What does this mean for hemp oil users? It means a lot. Keep reading to find out if you can use hemp-based products without worrying. What Do Drug Tests Screen For? Drug tests screen for opioids, methamphetamine, barbiturates, alcohol, and many more substances. Different tests look for different sets of compounds, though most of them cover all popular street drugs. THC or tetrahydrocannabinol is naturally something almost all drug tests include. It is the psychoactive compound found in marijuana.This compound, along with its metabolite THC-COOH, is what causes the high. It does this by binding with a particular type of receptor in the brain. 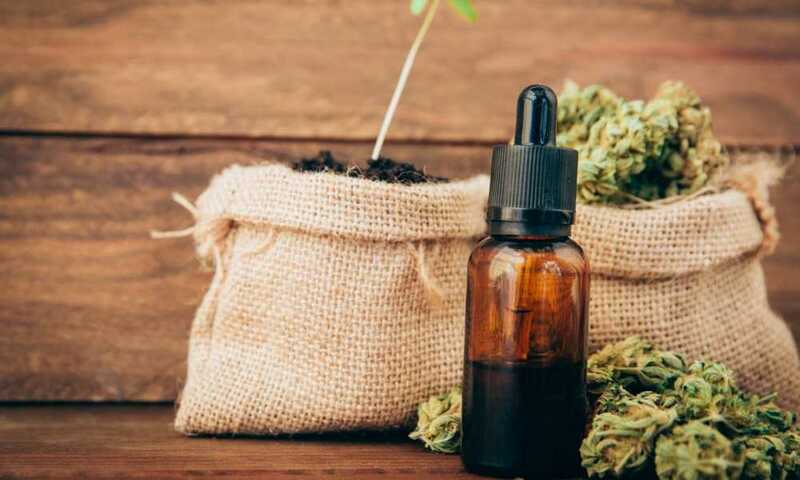 Clearly, THC would be what people who use hemp oil are worried about.While hemp oil is generally safe to use, there are some things you should know about its potential THC content. CBD hemp oil only has trace amounts of THC. Of course, the richer the CBD content, the more THC will end up in your system. However, most drug tests don’t detect the presence of CBD. CBD is not a controlled substance and it can’t get you high.As previously mentioned, THC and its metabolites are what you should worry about. Drug tests are known to show almost no reaction to cannabinoids and CBD which aren’t psychoactive.But, there are the occasional exceptions. 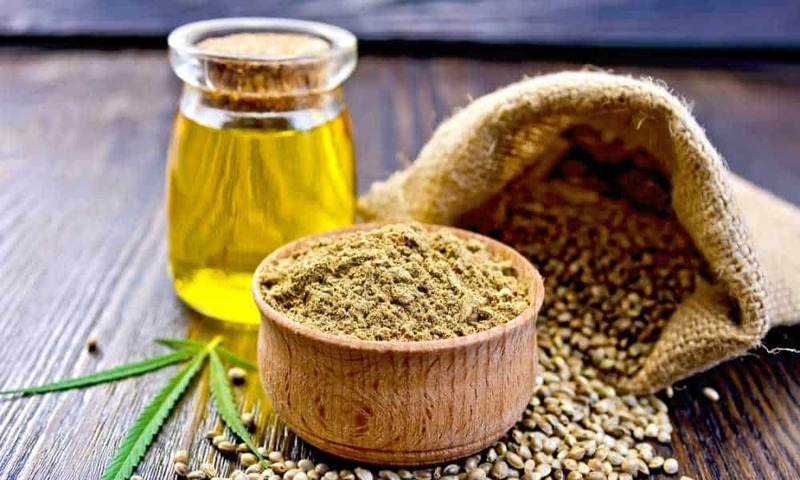 In very rare cases, using too much hemp oil and eating too many hemp foods can give you high enough levels of THC that your drug test would come back positive.Although this barely happens, it is still advised that people that make a living as first responders, military personnel, law enforcement, and athletes refrain from using hemp-based products. Either that or clear it with employers or athletic commissions first.Not all hemp oil has trace levels of THC. There are enough products on the market which are refined to 99% pure powdered CBD concentrate. This process removes THC from the CBD compounds which usually results in a finished product of THC-free hemp oil, even if it has a high concentration of CBD.For all intents and purposes, using any FDA-regulated hemp oil product won’t make you fail your drug test. 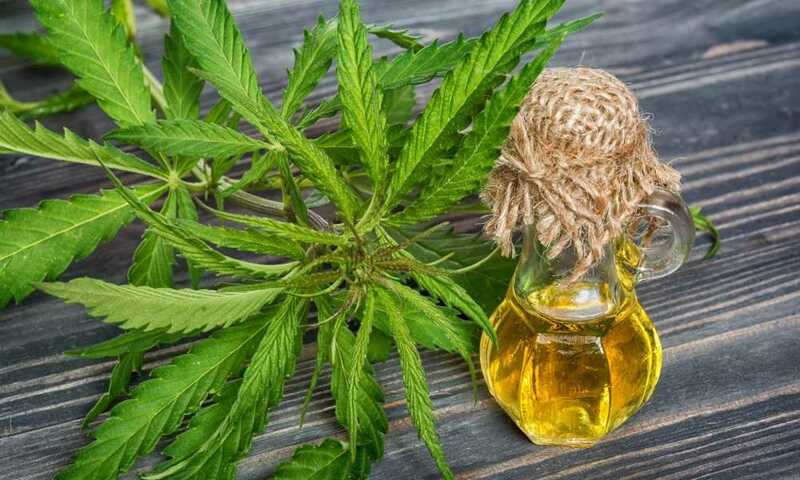 Hemp oil is considered to have around 400 therapeutic compounds which help with various chronic conditions such as depression, pain, seizure disorders, anxiety, ADHD, and more.It’s also suggested that it may have a positive effect in cancer patients. However, this would require doses that are a lot higher than the indications on most commercial CBD supplements.CBD is considered a nutritional supplement which is fully regulated and therefore legal in all 50 states. 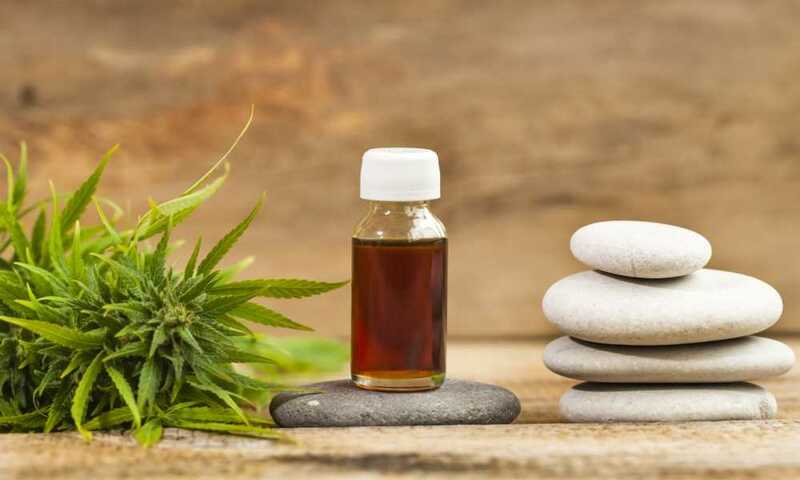 The side effects generally present themselves as mild digestive discomfort or small skin rashes (only for CBD oil applied topically).Whether or not you trust holistic approaches to medicine is entirely up to you. But, the bottom line is that hemp oil has very little adverse reactions or negative effects on the body. There’s no reason not to try it, especially if it might help your condition.You only have one in a million chance to test THC positive if you use hemp oil. But if you have to go through constant drug tests for your job, it may be wise to stay away.Even then, it’s still possible to talk to the employer or a doctor to explain your situation and perhaps get the green light to use CBD commercial supplements when needed. Can hemp oil make you fail drug test for THC? The chances are close to zero. But, because there’s that very small chance that a CBD-rich hemp oil has more THC than it should, or that your metabolism is working against you, if you hold a job that makes it illegal to get a THC positive result, you may want to talk to your employer and doctor before using hemp oil.